Your primary school aged child could come to Newcastle Museum with their school and get a passport with stamps made by me. 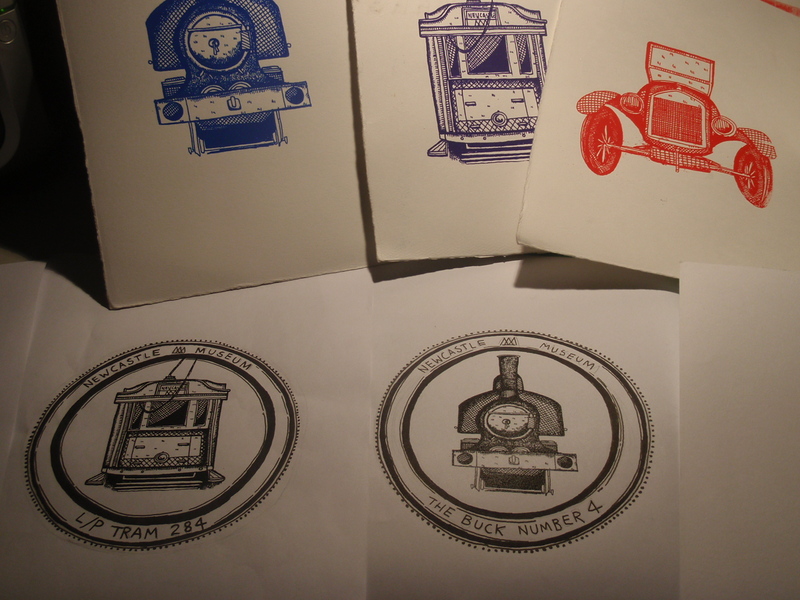 I loved getting stamps like these at allthe railway stations and tourist locations in Japan. I bought a blank book especially for them. Great souvenirs for all ages.